An artist's impression of Nedbank’s R1-billion development, Park Square. Many office developments are responding to the need of future-forward work spaces to connect, collaborate and to share ideas. 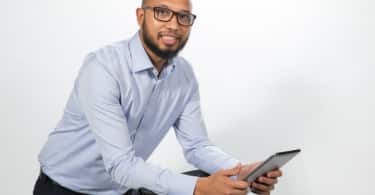 This comes from the rapid technological advancements which have gifted employees with the ability to redefine their work lives by working remotely thanks to WIFI, smartphones and other tech savvy tools. These office developments are providing considered work environments which emphasize openness, transcend the idea of the daily grind and encourage a healthy work life balance campus-style and community orientated spaces. Today, companies are understanding the importance of nurturing productivity through the significant benefits of open and flexible office environments, including creativity, knowledge sharing, teamwork and coordination. Whilst Google, Apple and various other tech advanced companies have been operating like this for decades, South Africa is just beginning to grasp the flexible and open work phenomenan. 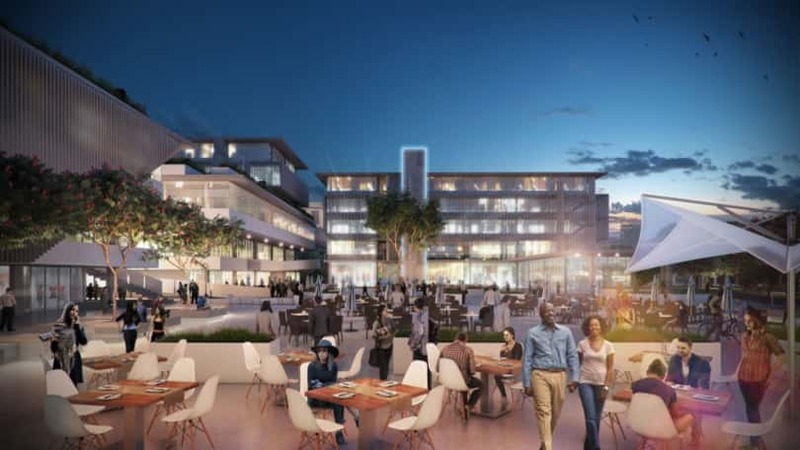 Cue Park Square, Nedbank’s iconic R1billion mixed-use office and retail development located within uMhlanga’s New Town Centre and thriving commercial hub. Bordering the popular CJ Saunders Park and featuring innovative commercial and retail offerings, Park Square with its considered restaurants, shops and coffee bars will offer a connected work culture incorporating a unique leisure offering seamlessly linked to a vibrant and open urban square. The Four Star Green Star-rated building, due for completion in October this year, includes 36 000m² of commercial space, 4 000m² of retail and an impressive 3 500m² open public piazza. Furthermore, it’s easily accessible to pedestrians, offers abundant parking and is close to a GO!Durban Integrated Rapid Public Transport Network stop. Not forgetting profitability, a positive work environment increases productivity and in turn can have a significant impact on a company’s success. A reduction in staff downtime having amenities within walking distance of employee’s desks also reduces stress, as well as the lunch-hour rush with staff being able to avoid having to leaving the campus for their various requirements – from healthcare to lunch and even a spot of recreational shopping. Reynolds says, “Park Square offers mutual benefit for the employer and the employees with its unique commercial and lifestyle aspects. 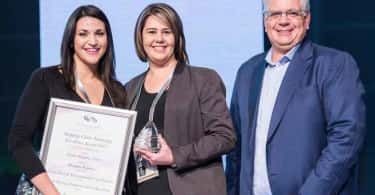 This world-class destination offers a win-win situation for both, where staff benefit by working in an open, future-forward environment and companies reap the rewards on their bottom line,” he concludes. *(Director, Monica Parker, behaviourist and founder of organizational change consultancy, Hatch).